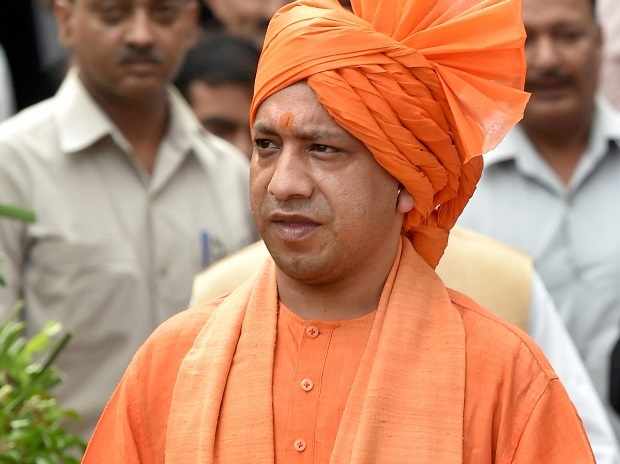 Uttar Pradesh Chief Minister Yogi Adityanath has announced a 30-day Diwali bonus for eight lakh government employees, a move which will cost the exchequer Rs 967 crore. An official statement issued by the UP government yesterday said the bonus for an employee will be up to Rs 6,908. All government employees including daily wagers, local bodies and government-aided school staff would get the benefit. This will cost the state exchequer Rs 967 crore, a UP government spokesperson said.